"Enter the BarberZone" BlogTalkRadio Show The HOTTEST HOUR in the Game. Join us for Candid,Educational,Entertaining dialogues about what happenning in Barber Game. Show Topic "Mentoring: Importance of Positive Male Interaction in Development of Young Men. Call in # 3476373850 press #1 to join the fun & express your opinion on the topic. 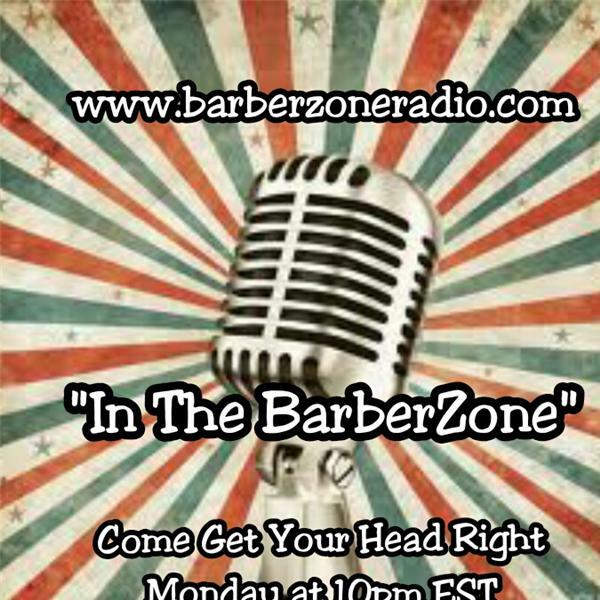 Hear show on BZ Radio @ www.barberzone.org Click LISTEN LIVE or www.blogtalkradio.com/barberzone "Come Get Your Head Right"